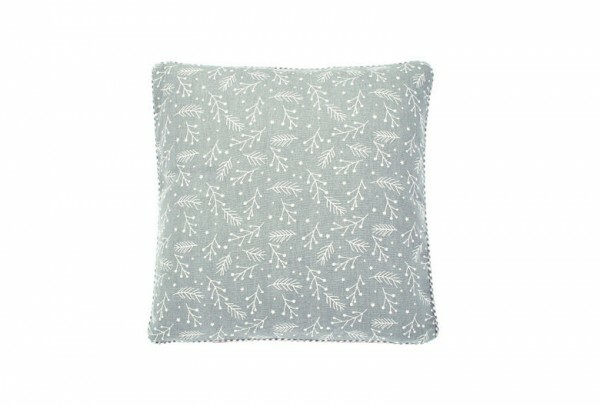 Product information "Grey Berry Cushion"
Beautiful pale grey and white Berry Print Cushion made from 100% Cotton by Walton UK. Comes complete with feather pad. Related links to "Grey Berry Cushion"
Customer feedback for "Grey Berry Cushion"